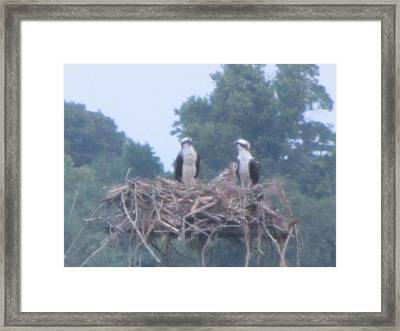 Osprey's Chatting On The Chesapeake Bay is a photograph by Debbie Nester which was uploaded on December 23rd, 2013. 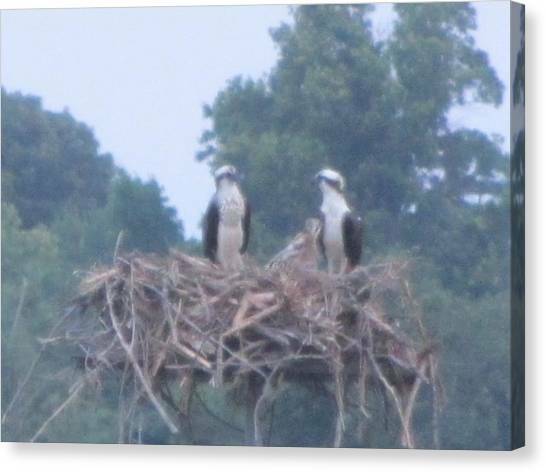 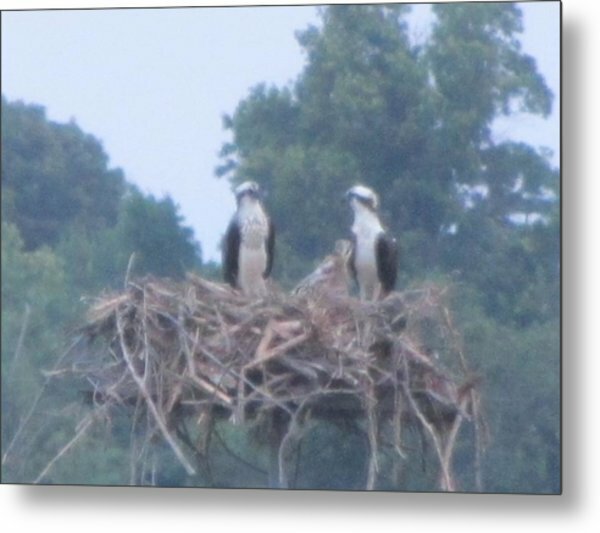 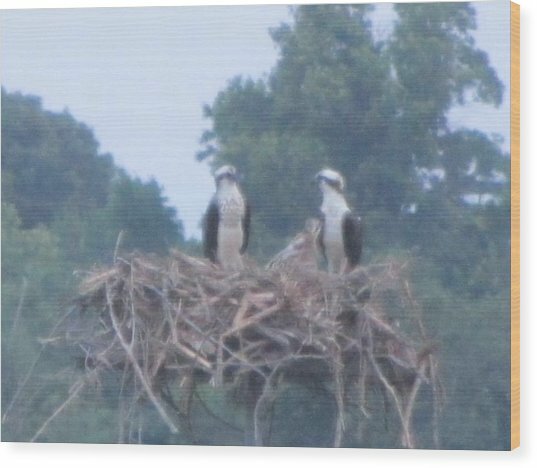 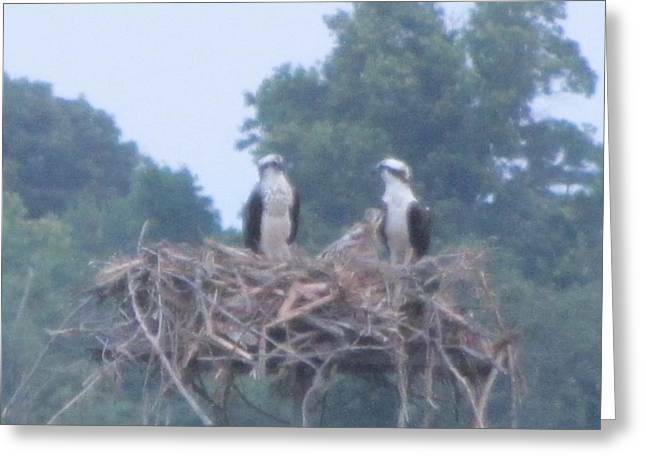 These to beautiful Osprey were Chatting on the Chesapeake Bay in their large nest as the third, baby Osprey tries to get one of it's parents' attention. 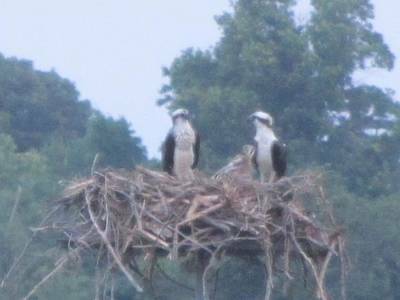 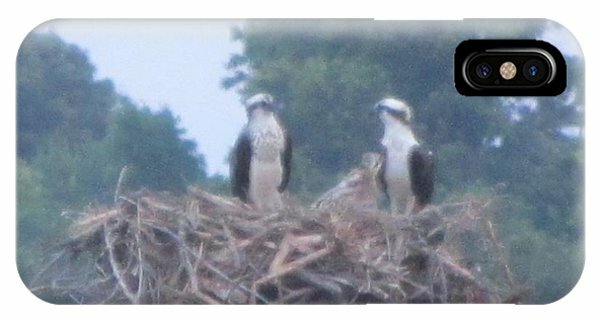 There are no comments for Osprey's Chatting On The Chesapeake Bay. Click here to post the first comment.